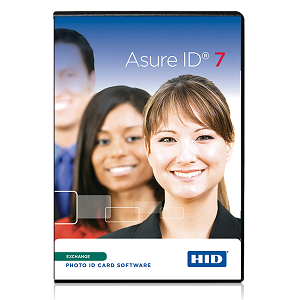 Trusted worldwide by organizations of all sizes, Asure ID Software is a powerful ID badge personalization software. 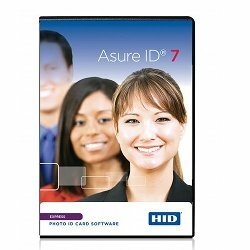 It includes easy to use tools for plastic ID card design, data management and ID badge printing production. 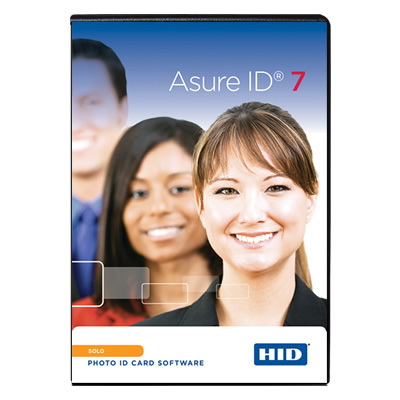 Asure ID is easy to learn, feature-rich and capable of enabling today’s ID card applications. 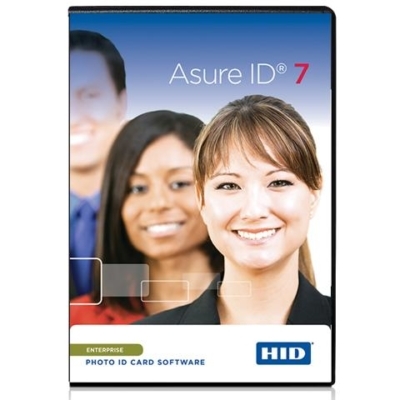 Available in four editions: Asure ID Solo, Express, Enterprise and Exchange with additional features available when used with Fargo Card Printers.